With the 4-D Vision Frog Anatomy Model you can study the anatomy of a frog right in your room or school classroom. 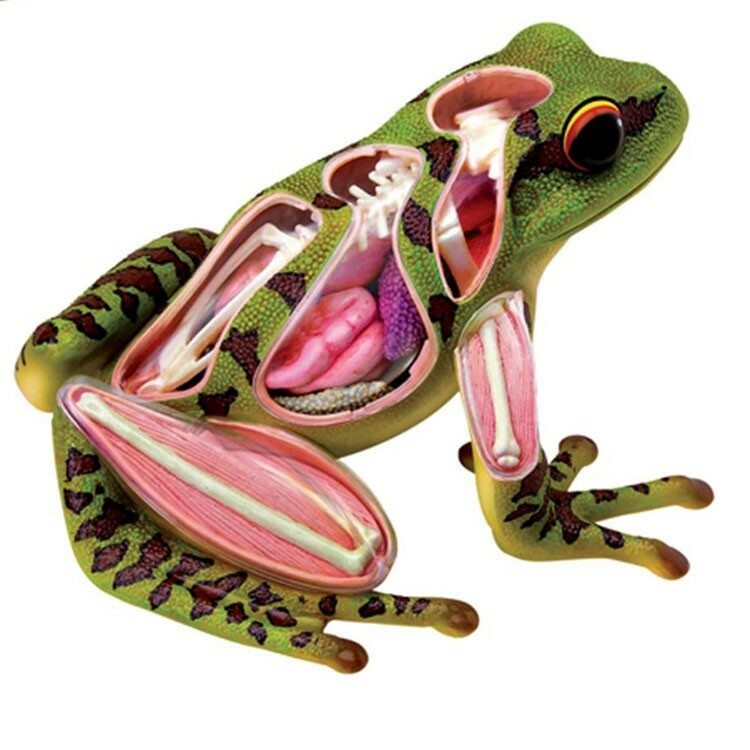 You don't have to dissect a frog to see how this amphibian looks inside. 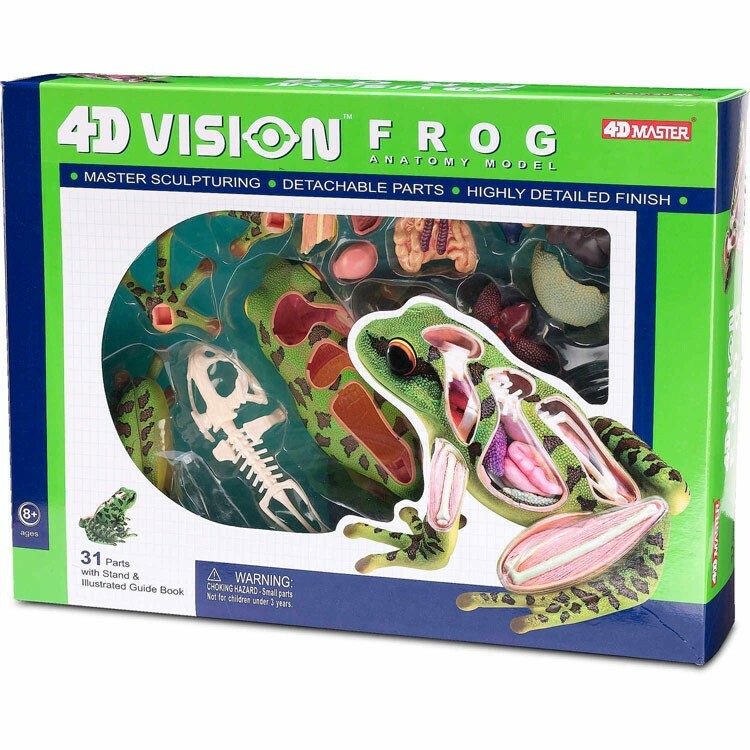 With the 4-D Vision Frog Anatomy Model you can study the anatomy of a frog right in your room or school classroom. 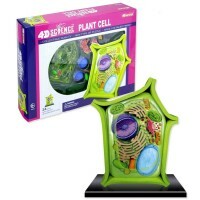 This 4D puzzle of a frog comes with 31 fully detachable organ and body parts. 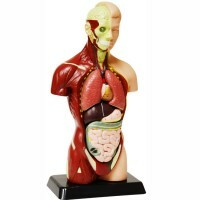 Assemble all the parts of this educational frog model, and you will still see the organs inside, because the frog model features a transparent cutaway to show internal structures. 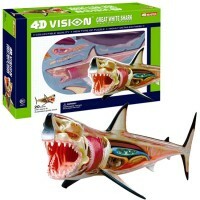 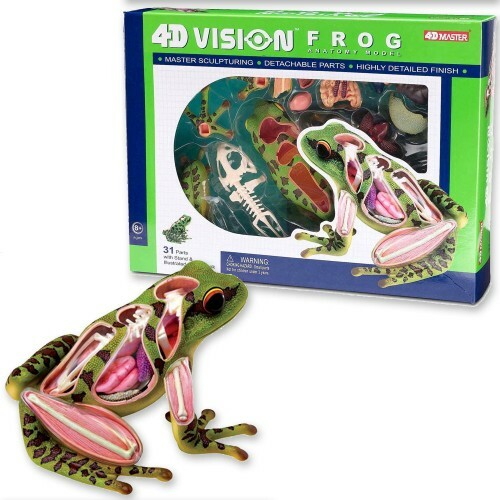 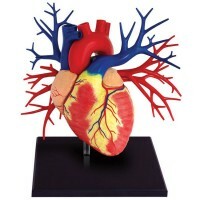 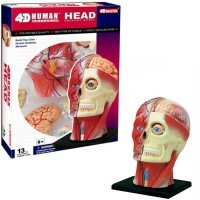 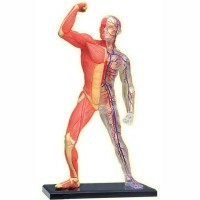 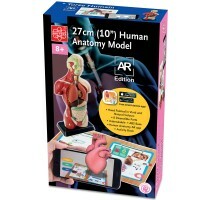 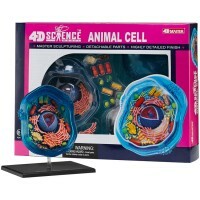 The 4D Vision Frog Anatomy Model from Educational Toys Planet includes a display base and an illustrated guide. 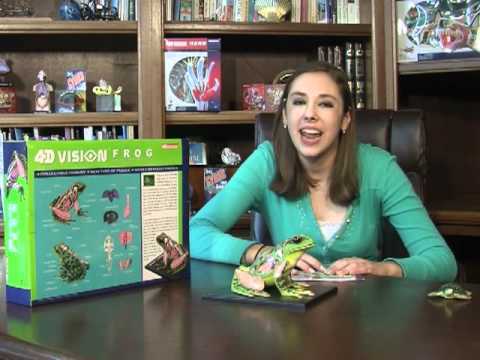 The frog body 3D puzzle is 5.5 inches long. 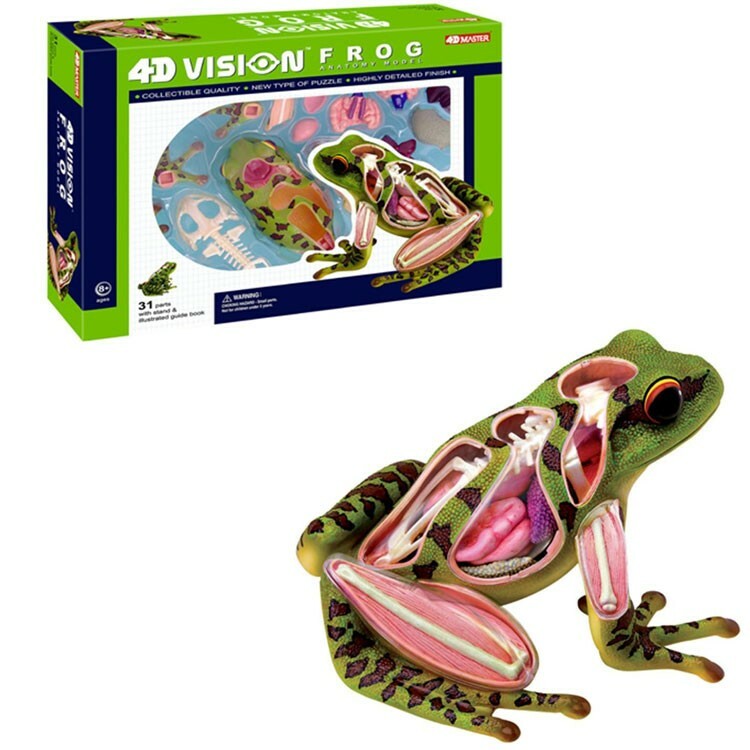 Dimensions of package 3.25" x 14.75" x 11"
Write your own review of 4D Vision Frog Anatomy Model.